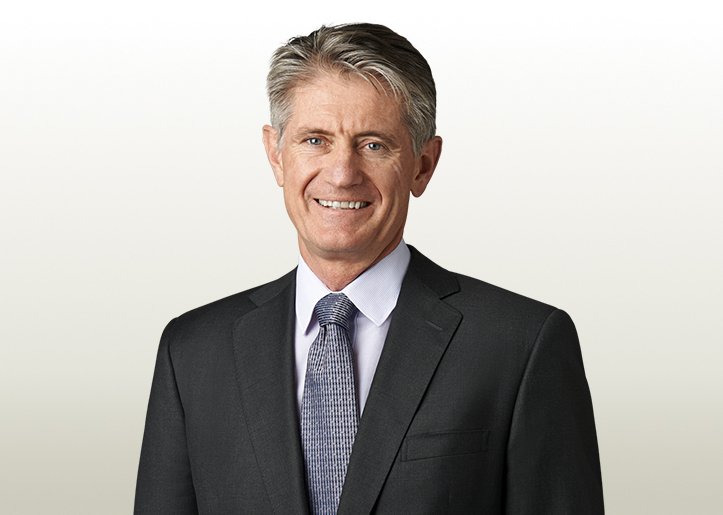 BHP Billiton has announced that it will be shifting responsibility for its potash unit to Mr Dean Dalla Valle who is currently serving as BHP’s President Health, Safety, Environment (HSE), Marketing and Technology. Mr Dalla Valle will now be in charge of overseeing the mining company’s potash interests, while BHP Billiton President Petroleum, Tim Cutt, will be able to concentrate exclusively on growing the value of the Petroleum Business, BHP said in a news release. BHP’s Chief Executive Officer Andrew Mackenzie announced two additional Group Management Committee (GMC) title changes. According to the news release, Athalie Williams, whose current title is President, Human Resources, will take on the title of Chief People Officer. Tony Cudmore, whose current title is President, Corporate Affairs, will take on the title of Chief Public Affairs Officer. These changes will be effective from 1 July, while Mr Dalla Valle will assume responsibility for Potash from 1 August 2015. “These portfolio changes recognise the depth of skill and ongoing contribution of both Dean and Tim to BHP Billiton,” Mr Mackenzie said.